Cannibal had been running the same old website for quite a while. It was old, out-dated, not mobile friendly at all, and used an antiquated system that made updating the site nearly impossible. 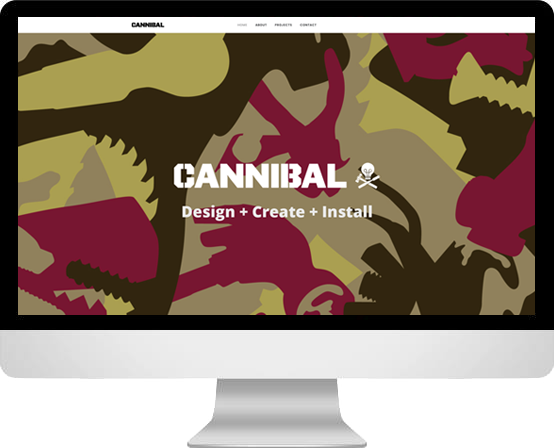 Cannibal wanted a new site that would allow them to show off their awesome portfolio, and bring some of their exciting projects to life..